Still young, this wine promises great potential. 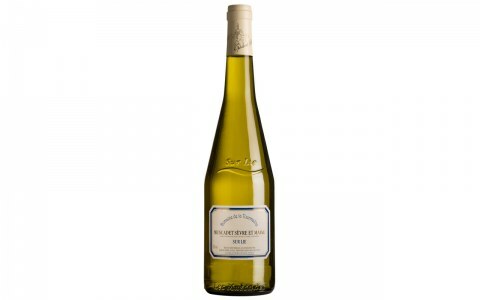 It has a rich character, full of white fruits that are laced with orange zest and spice. Fresh and crisp while full in the mouth, it will be better in a few months. 92 Points by Wine & Spirits and 91 Points by Wine Enthusiast. TERROIR These 9-acres of “Vieilles Vignes” are rooted in two-mica gneiss soils, the vines are more than 50 years old. VITICULTURE & VINIFICATION Following a cold static settling of 12 hours without selected yeast, only wild ones, for a very slow fermentation period, the wines are matured on the lees for 12 months and remain unfiltered before bottling in December. 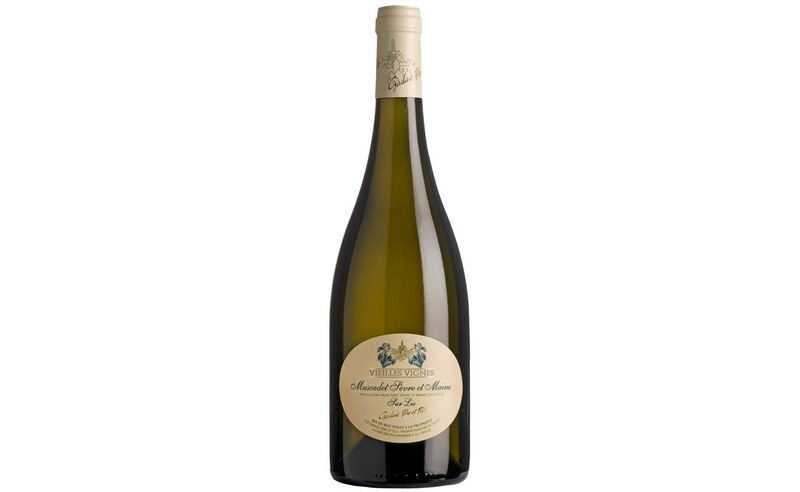 FOOD PAIRING Refined and fresh, it pairs well with seafood; superb with lobster.